We recently sold a property for more than list price in less than two weeks. 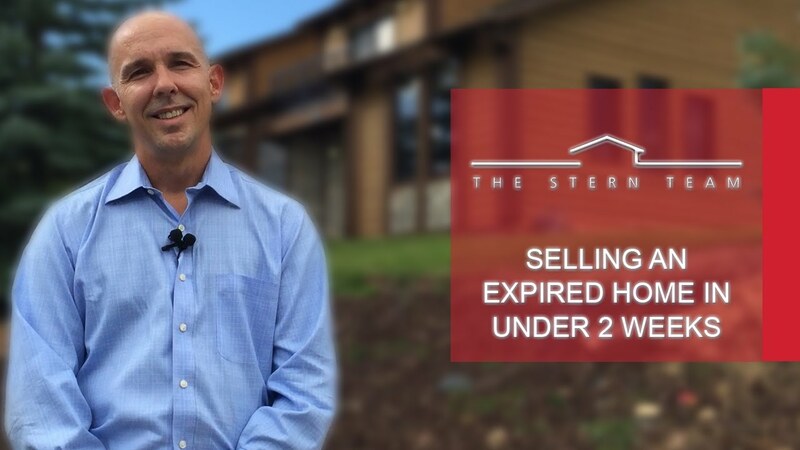 Prior to working with us, these clients had their home on the market for over six months before the listing expired. Today I have a few tips for buying a home that needs work. 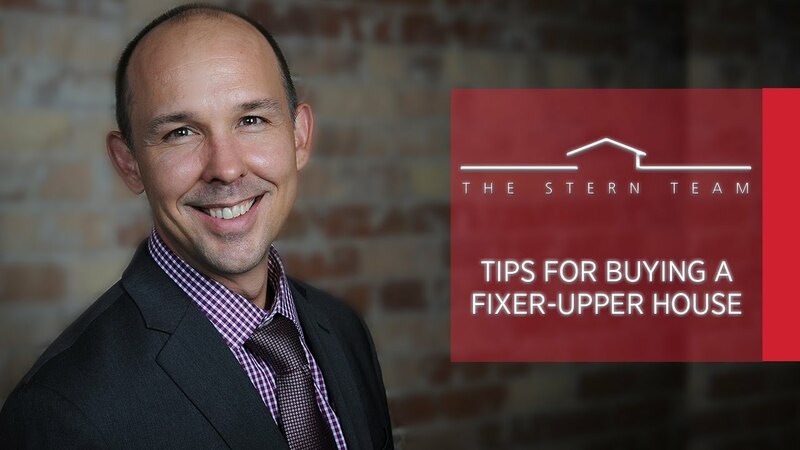 There are different types of fixer-uppers out there and some need more work than others. The way you pursue a purchase offer on the home most likely depends on which fixer-upper category it is in. 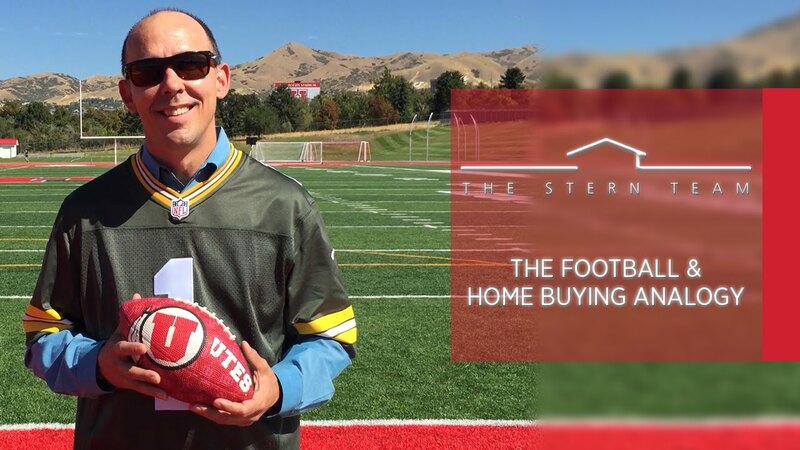 How does football relate to the closing of your property? The analogy we’ve come up with makes a lot of sense, and we hope it will help shine some new light on the process for you if you’ve been thinking about selling. When updating or renovating your home, you may be under the impression that making major renovations to your property will net you more money on the appraisal. This may not always be the case. In fact, some improvements may not increase your home’s value at all, leaving you with a sunk cost. 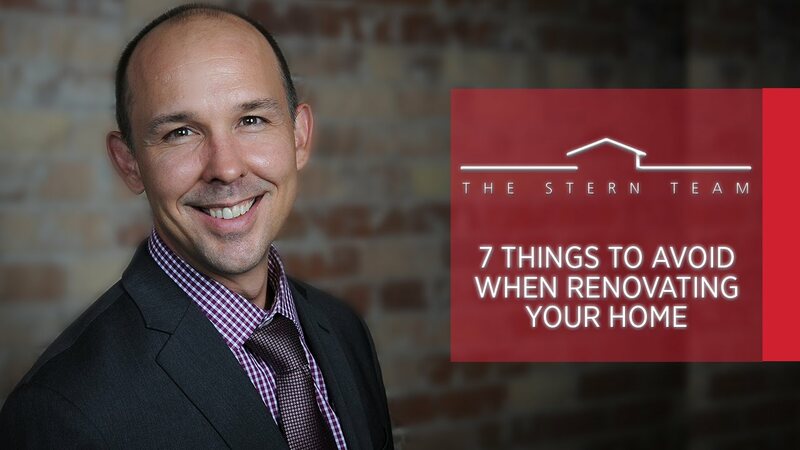 In an effort to help you avoid this situation, I’d like to share with you seven home improvements that will not add to the value of your home. 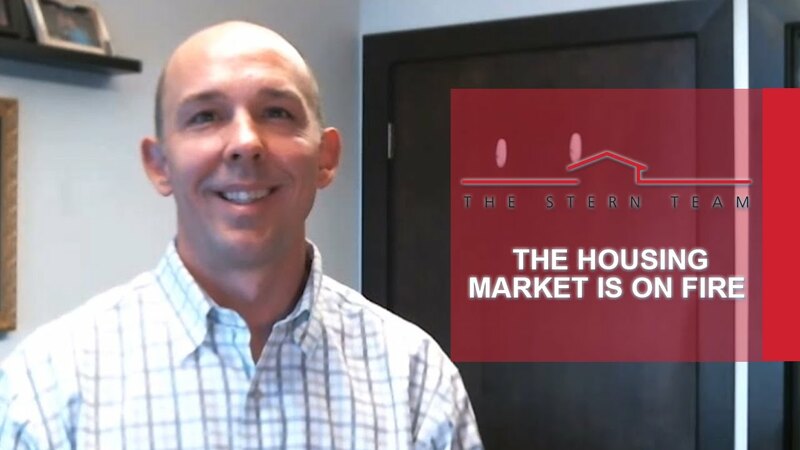 What are the signs of a strong housing market? We’re here to tell you.